Eccentric, surreal and oddly hypnotic. 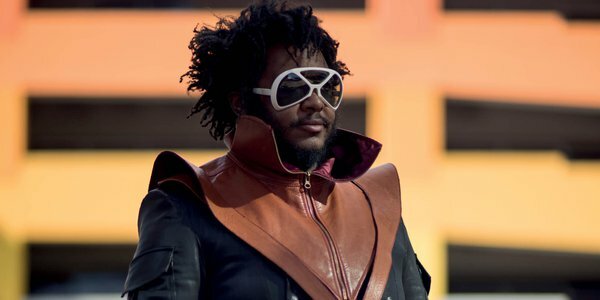 Thundercat – aka Stephen Bruner – is best known as the LA bassist / singer-songwriter who has enjoyed an insanely hectic but productive few years, putting the bump in the trunk of everyone from experimental electronic producer Flying Lotus, soul singer Erykah Badu and veteran thrash-metallers Suicidal Tendencies to superstar rapper du jour Kendrick Lamar. But this Grammy-winning “Afrofuturist jazz-fusion genius” (Rolling Stone) is also a fine singer and an unusually open-minded producer. 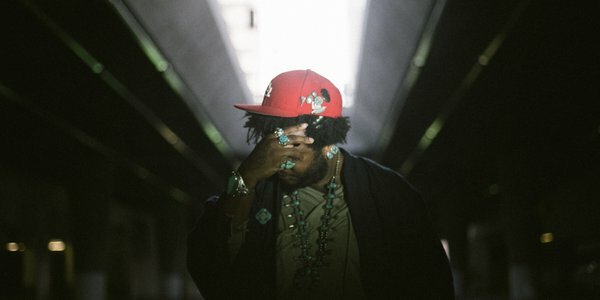 Bringing his considerable talents from Compton to Wellington, Thundercat will take you on a “wild odyssey” (The Guardian) through his latest album Drunk, an intoxicating cocktail of jazz, punk, hip hop, 80s yacht rock, psychedelia and funk. Yeah. See a show, stay for the party. This electric pop-up on Wellington’s waterfront is the place to be and be seen for three fun-filled Festival weeks. And when the curtain falls each night, Wellington’s newest hot spot throws open its doors with free entry for everyone. Because the show ain’t over until the Festival Club closes. The cult band’s cult band – in Wellington exclusively for two shows only. 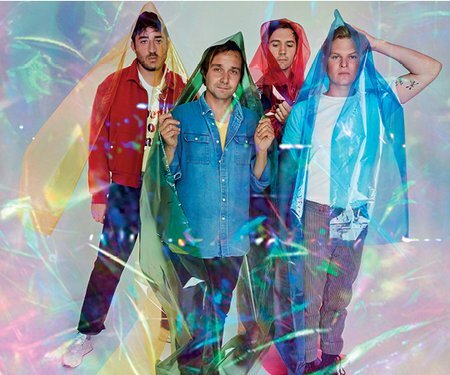 Grab this chance to submerge yourself in the Grizzly Bear sound. Seattle-based pop star Perfume Genius and his band bring to the New Zealand Festival his ferocious and sophisticated blend of American rock.